Finnish musician and sound artist Luke Lund is our session guest. We play Russian dark ambient, new Kerridge, AJA, 2000 era Moving Shadow, Limewax, perfect club techno, Pitch Dark Records, electro from fellow Finn’s Morphology, and some underrated Hybrid. Responsible for labels Terranean Recordings, Birthdeath, and Barely Here, Luke Lund produces a variety of music. He started experimenting with audio manipulation a decade ago, discovering the works of J K Broadrick in 2008. In 2010 his sound shifted to beat based music, and he established the nonprofit netlabel Terranean as a home to release his material. 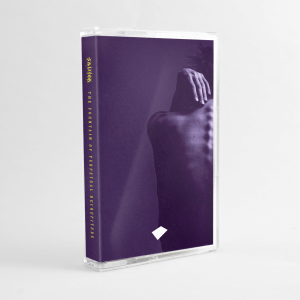 Its sublabel Barely Here covers physical editions, whilst Birthdeath is a completely separate label – focusing on experimentation with traditional rock band compositions. 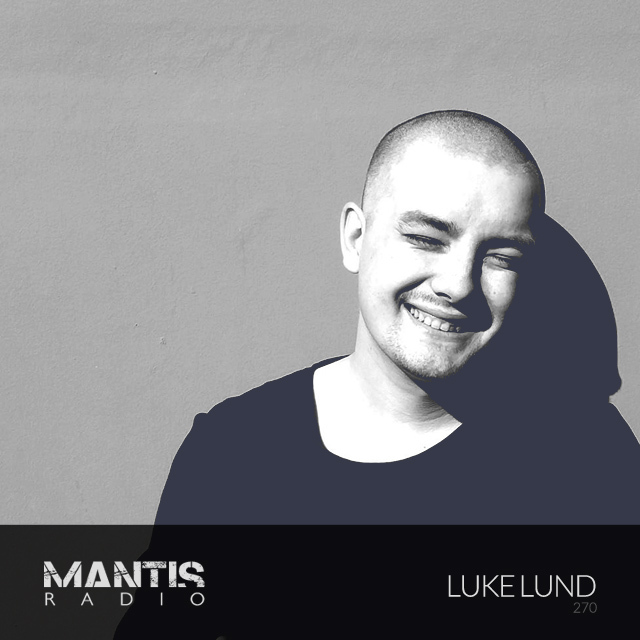 His session for Mantis Radio is one half unreleased material (from sessions of this year’s Cavern Flight EP) and one half current favourites. That unreleased, and in most cases previously unheard material, is the closest Lund has found to finding what he could call his own sound. Recent releases include a split 7″ with Regis for US label Ohm Resistance, an ultra-minimal album on CO-DEPENDENT, and drone material from Amantra on Barely Here. He has more material due this year, including a jazzcore LP in dub for Birthdeath.